Summer doesn't always come up with sunny days and sweaty humid weather here, sometimes it turns gloomy and raining hard out of nowhere. It goes the same to my outfit, summer doesn't always make me wear florals, or electric bright colors, especially when the weather seemed to not going to be so friendly. In this kind of situation, you can still pull off your monochrome pieces by mix and matching it with pastel shades or any bright colors. 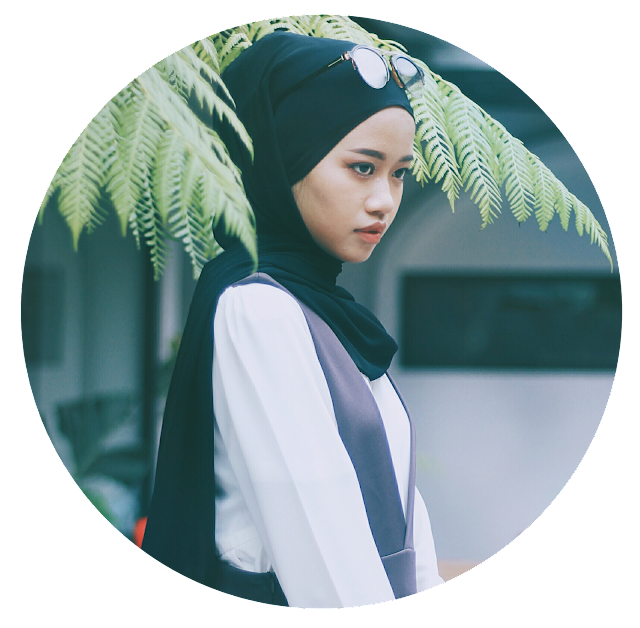 If you choose a dark colored t-shirt, then go for pastel colored hijab so that the heat wont bother to sweat your hair inside the scarf. For a more fun and dynamic look, you can also opt for bright colored line prints below your top, because hey, summer is about prints! I finished up my look by adding the typical summer shoes, espadrilles! I'm crazy over espadrilles recently, this one is by Christian Siriano for Payless. I've never bought anything from Payless before, because I don't really like the styles. But I guess Payless is doing great recently, and that day I was just curious to walk in and promised myself I was just gonna look around.....and dang! I fell in love to this one, the material is so sturdy, unlike other brands in local department store here, and it's 70% OFF, my, god, I didn't think any longer I just grabbed it. Ya Allah, what have I done? Why am I feeling so happy for breaking my own promise? Well, I have this weak spot for discount shoes...even the longest paragraph in this post is the one talking about shoes. Okay, I'm just gonna wrap this up, this is my gloomy summer look with black, grey, and peach as the color palette. What do you girls think? leave your thoughts below and hopefully this could be useful ya! 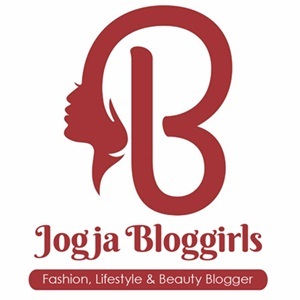 Ah, if you haven't subscribe and follow to my blog, please do follow and share this in any social media you have. Thanks for reading!